The most famous painting in the world, reinterpreted by hundreds of the world’s most innovative artists. 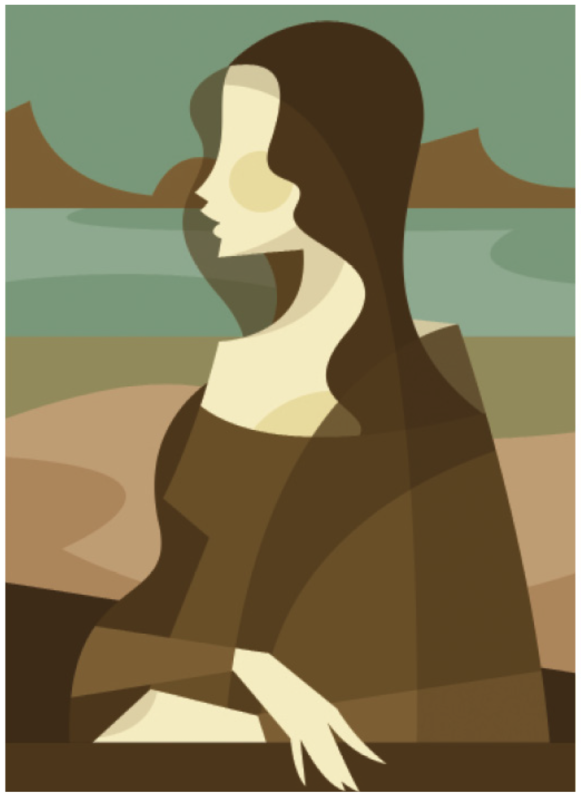 Over eight million people from all over the world flock to the Louvre every year for the opportunity to gaze upon Leonardo da Vinci’s beguiling Renaissance masterpiece, “La Gioconda”, more popularly known as “Mona Lisa”. 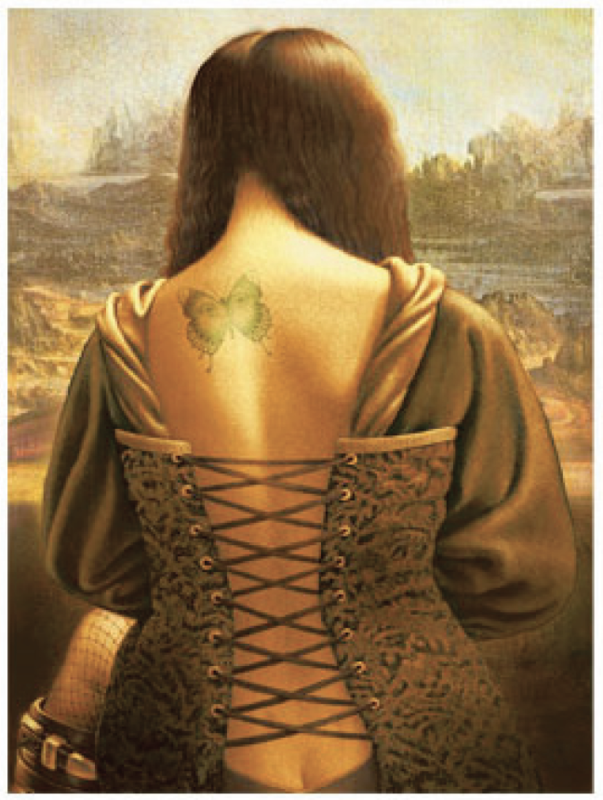 What is it about this iconic portrait that continues to mesmerize century after century? For centuries civilizations have exhaustively attempted to examine all facets of the famous artwork’s creation, influence, mythology, heritage, and mystique. 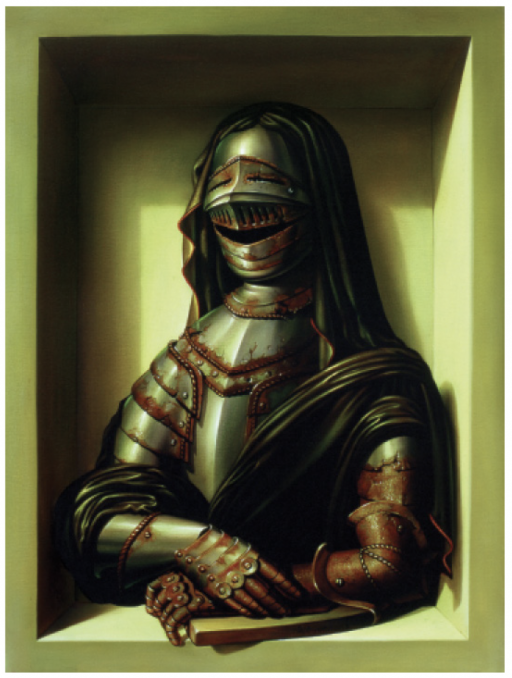 But perhaps one of the most fascinating aspects of Mona Lisa’s enduring legacy is the frequency with which this painting has been reinterpreted, parodied, appropriated, and imitated by other artists. 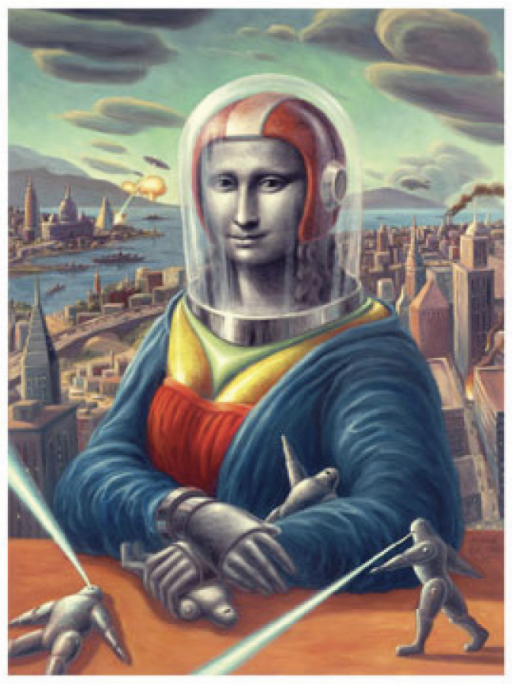 No other painting in history has been reproduced as often as Mona Lisa, and yet there has never before been published a comprehensive collection of Mona Lisa recreations. 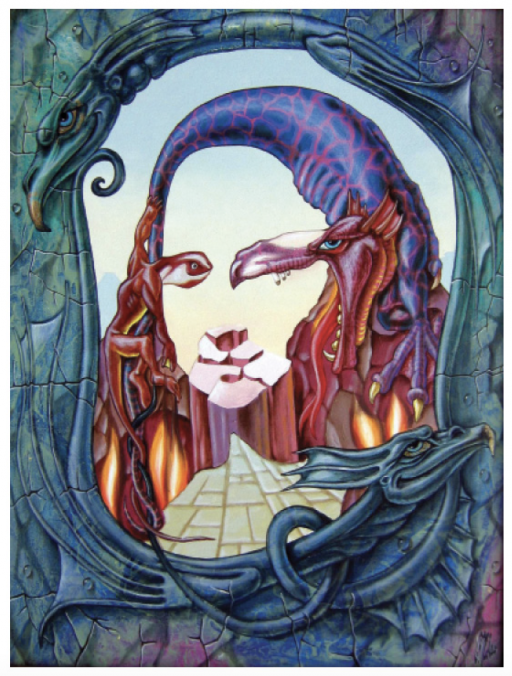 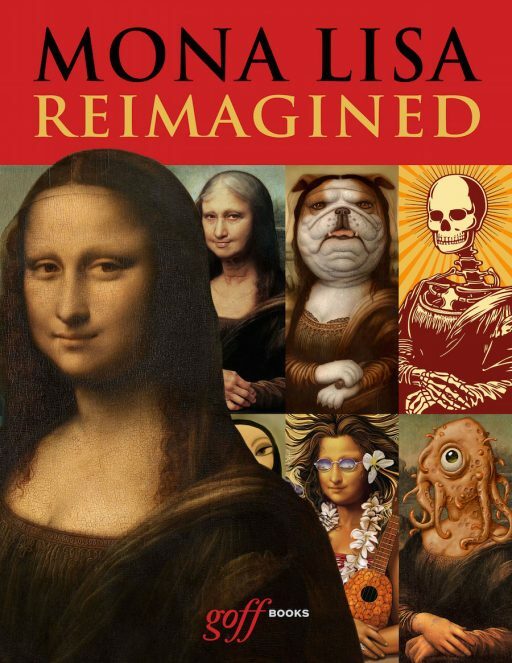 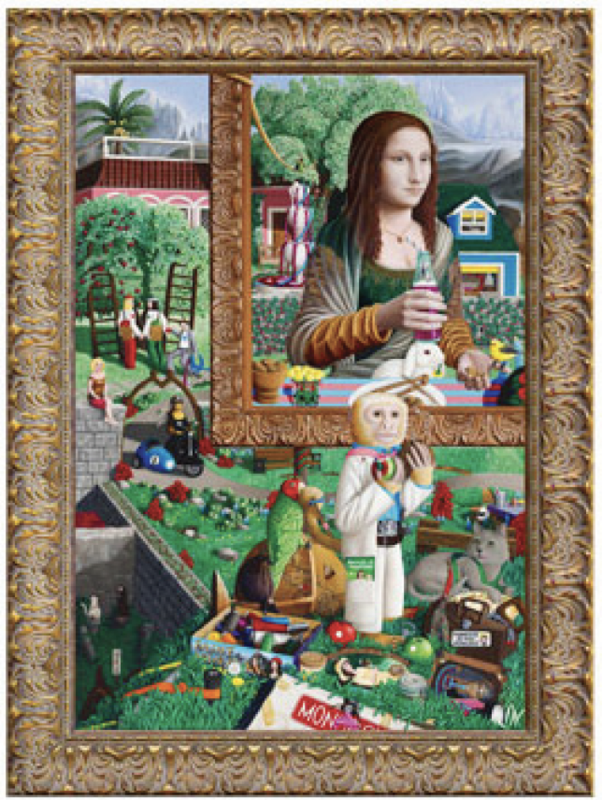 This oversight has finally been remedied with “MONA LISA REIMAGINED”, a lavishly illustrated and captivating anthology of hundreds of pieces of art that have been inspired by this priceless world treasure. Featuring both established and emerging artists from over fifty different countries, this book is destined to become an essential addition to any bookshelf, coffee table, or library.